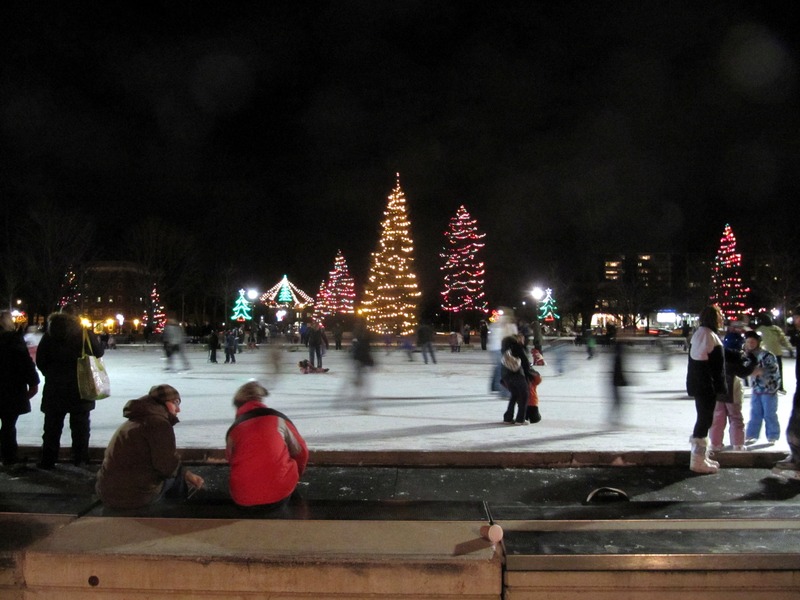 If we manage to get a few days below freezing this new semester, skating in Vic Park is a MUST for any Londoner. You can rent skates on site, and grab a delicious hot chocolate at Williams after you’ve finished. Rink hours at 10 AM – 10 PM, weather dependent, and closed for resurfacing fro, 5:30-6:30. Plus, skating is free, which is a bonus for broke students. We are very fortunate to have an excellent athletics program and astounding athletes. Support hockey, basketball, soccer, rugby, track and field, among dozens of others, by coming out and cheering. Tickets are usually very inexpensive, often free, and prepare to be impressed by the talents of your classmates. As much as I respect the convenience of iTunes, when my favourite artists come out with a new album, it’s awesome to have a hard copy. So, stop by 353 Clarence Street and check out the excellent collection of vinyl, CDs, movies, new and used. Plus, if you follow them on Twitter (@Grooves_Records), you can find out about events and concerts. Comedy shows are highly underrated, and there are TONS of them at Yuk Yuks downtown. 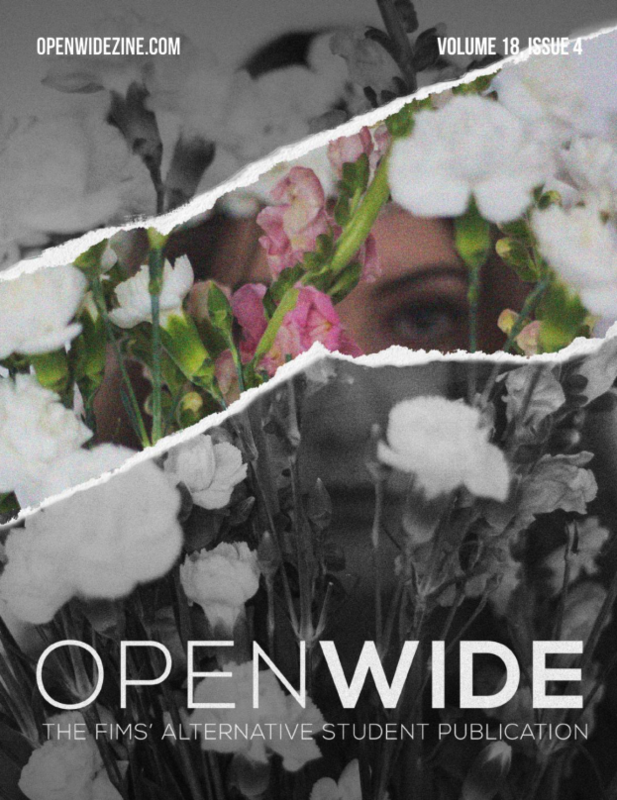 Tickets are sold at ridiculously low rates every once in a while on campus, so keep an eye out at posters across campus. Feels silly to state this in a FIMS publication, because we all know FIMS <3s Martini Bar, but it is for good reason! Not only does Martini Bar offer delicious drinks and a unique atmosphere above Mongolian Grill, but it tends to dodge the lines that the rest of Richmond Row develops on weekends. If expense is an issue, on Monday nights martinis are only $5.50. 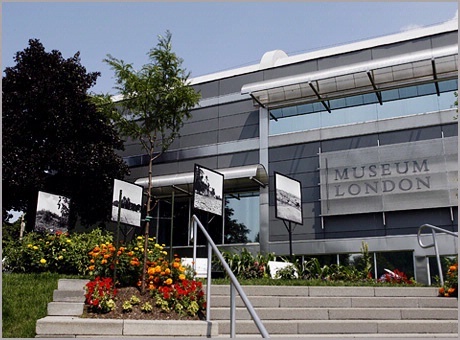 Featuring local and touring exhibitions, films, art classes, even yoga, Museum London has a lot of lesser known activities that are really fantastic and affordable. If you’re interested, there is a free tour every Sunday at 2 PM of all of the exhibition. And, if that’s not exciting enough for you, they often schedule bus trips to the AGO in Toronto for under 50$ – a steal – and having been there, it’s totally worth it! Known for its great cakes, gluten-free options, and tasty drink specials, East Village Coffeehouse is a lesser-known hangout spot with a growing fan base. Equipped with free Wifi, the cafe also offers fair-trade coffee, sustainable food options and gender-neutral restrooms. Rather than list off more cool features, see for yourself in 2013. Find it between English and Ontario on Dundas. 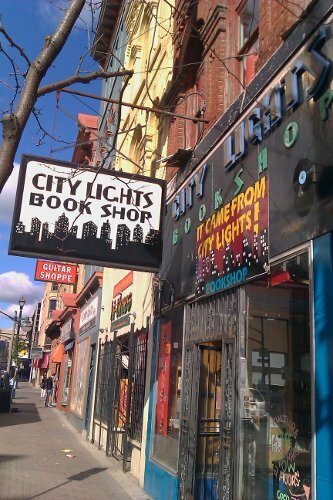 Stocking some used media, but mostly books, City Lights Bookshop is a staple of downtown London. Their expansive collection makes it a great place to gift shop – or treat yourself – on a limited budget, and the atmosphere is fabulous. Next time you think to hit up Chapters or Coles, don’t. Call City Lights (519-679-8420) or stop by to see what they have to offer. Did you know London has a water park? Neither did I, until 2012. Sometimes hungover afternoons followed by nights at the bar can make for a boring weekend, am I right? Change it up! Go Karts, golf, giant water slides, batting cages and, if you play your cards right, a nice tan. So if you happen to be in London this summer for a course and/or job, or if the weather is nice in September, let the kid in you play and check out East Park! Pretty obvious location on Richmond, you’ve definitely seen it, but this is not a place to pass on because of its strictly vegan menu. I’m not a vegan, so I was leery the first time I went to Veg Out, but I was pleasantly surprised. Comfort foods like tempeh wings, mushroom poutine, ‘bacon’ mushroom melts, ‘fish’ and chips, are all 100% veganized, and they do a fantastic job of it. Let curiosity get the best of you, even if you’re a carnivore, and try this place out.